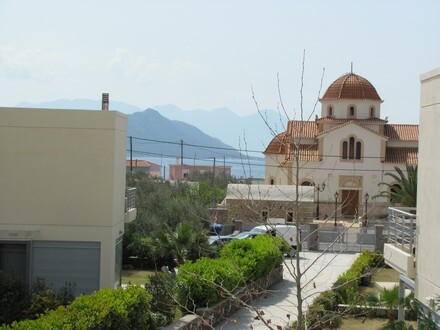 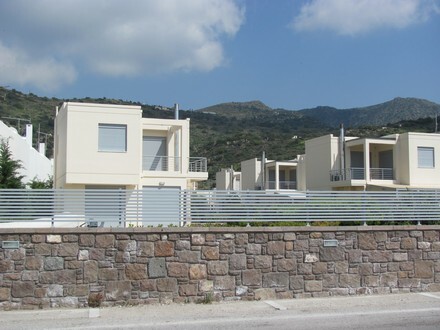 Situated opposite the impressive Church of Agia Varvara, these newly built modern villas offer superb holiday accommodation along with one of the best locations on the island. 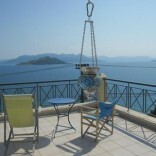 The lounge leads onto a terrace area perfect for alfresco entertaining where you can also enjoy the sea views and garden. 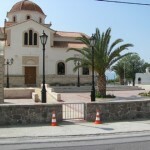 The house is located in the village of Marathonas. 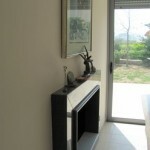 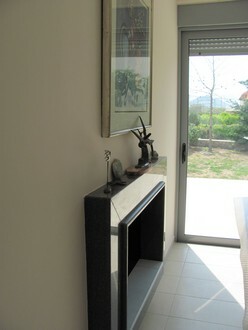 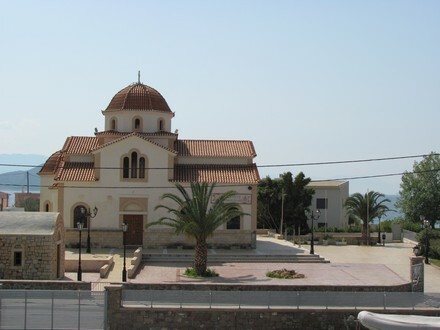 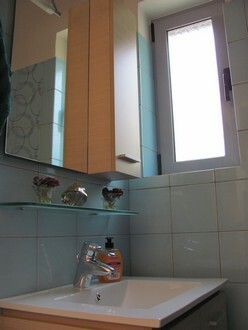 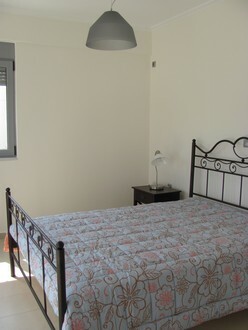 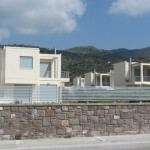 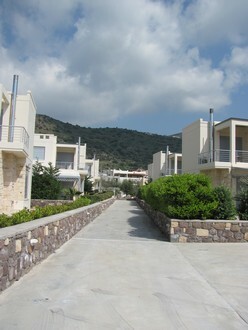 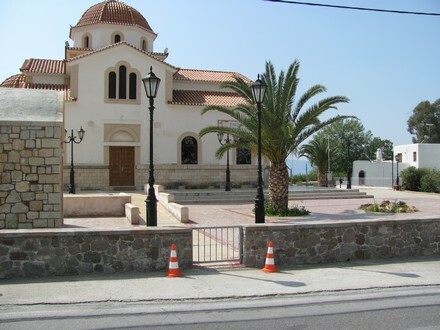 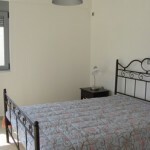 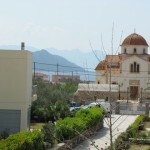 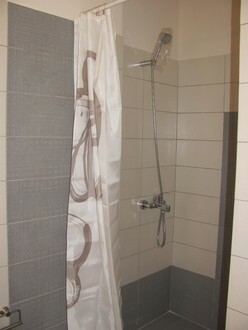 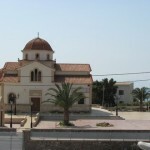 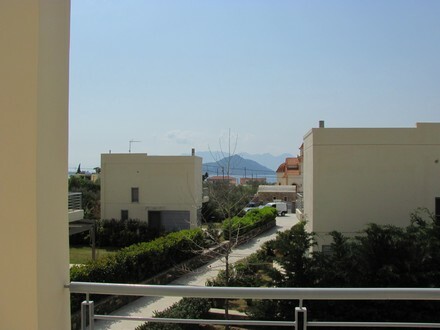 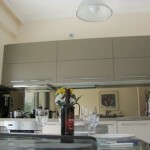 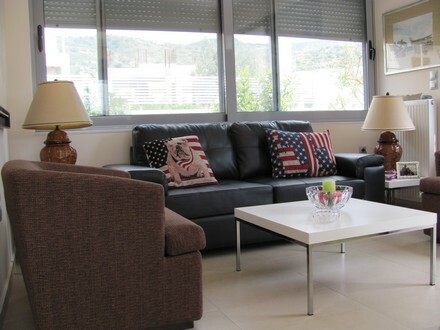 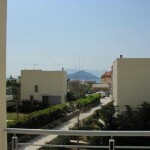 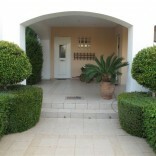 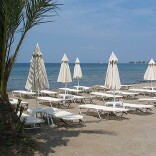 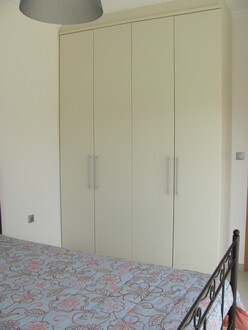 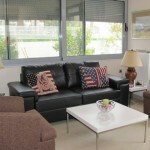 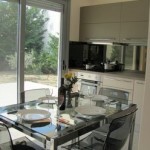 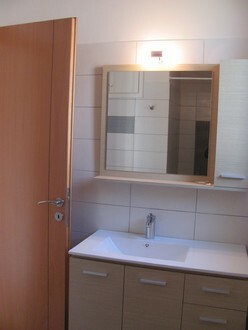 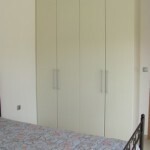 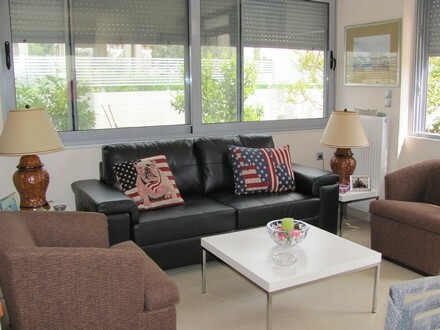 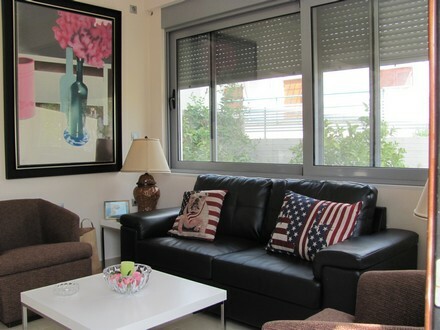 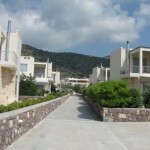 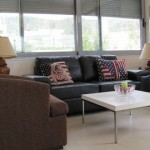 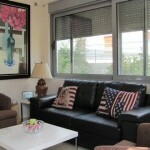 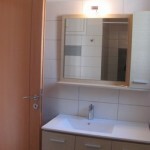 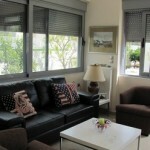 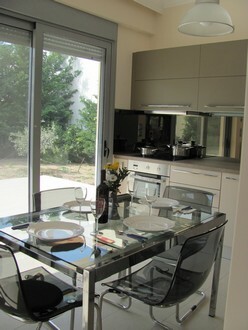 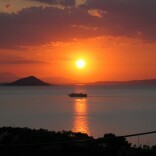 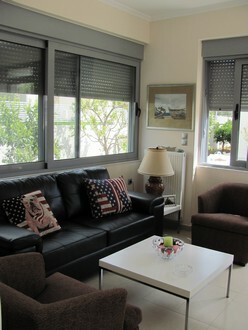 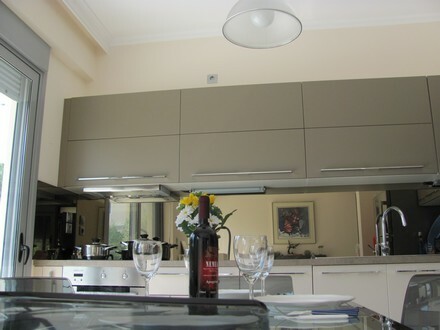 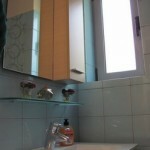 It is less than a 2 minute walk to the beaches, local mini market and beach side taverna’s.